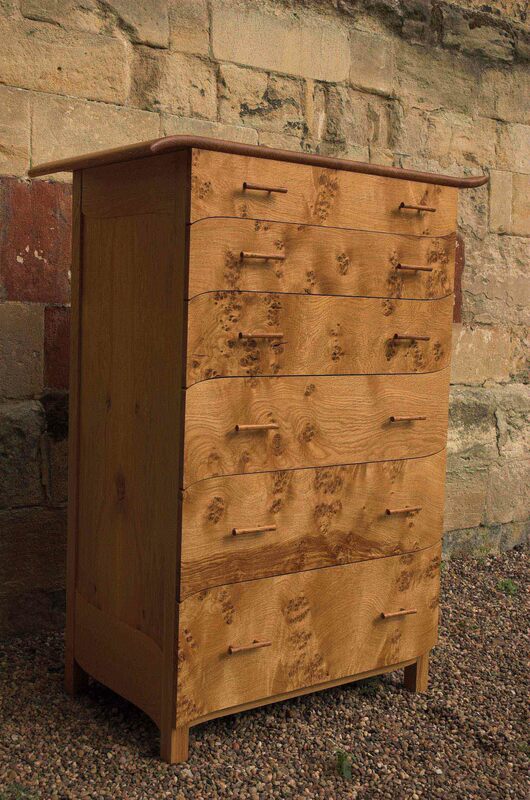 As featured in the Maker’s Gallery of “Furniture and Cabinetmaking” Magazine, November 2006 Edition. 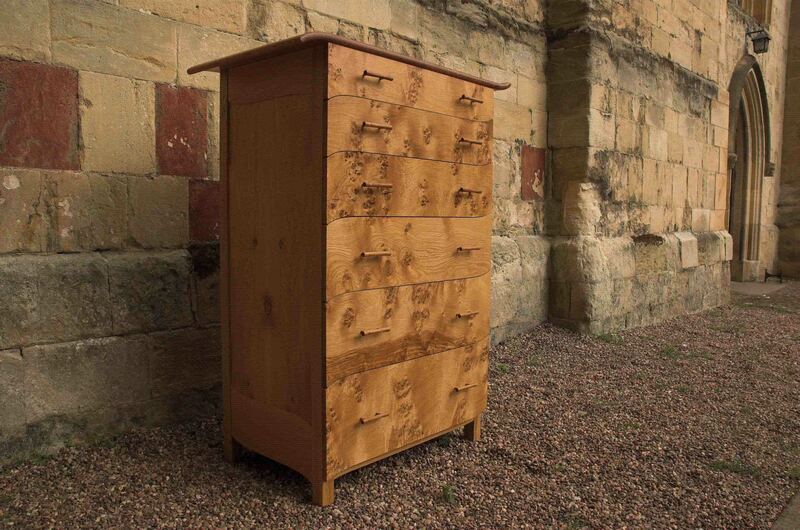 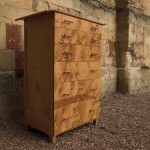 This is the first of a set of bedroom furniture made in native pippy, brown, burr and plain oak with cedar used in the back panels and drawer bottoms. 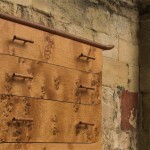 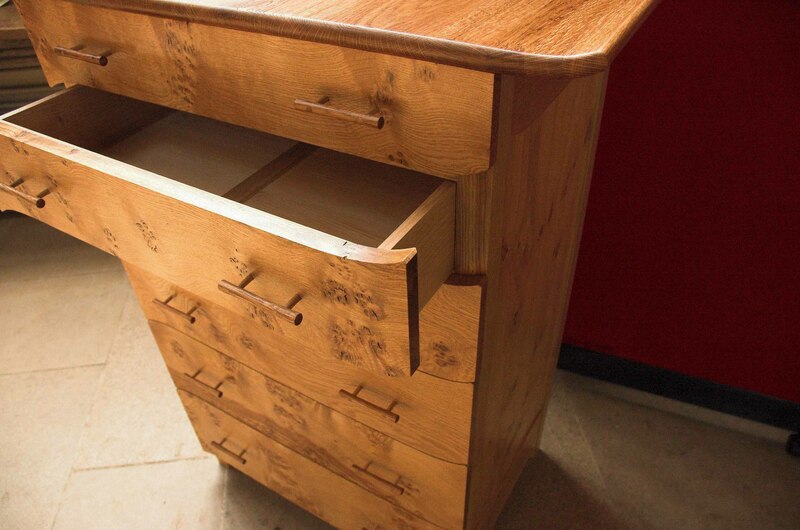 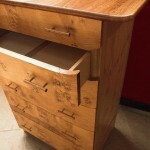 The six drawers are hand-dovetailed and the drawer fronts are made with pippy oak. 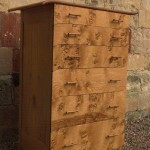 The finish is oil and wax.